1. The promoter is: Unique Campers Ltd (company no.11279195) whose registered office is at [1 Bond Street, Colne, Lancashire, United Kingdom, BB8 9DG]. 2. The competition is open to residents of the United Kingdom aged 18 years or over except employees of [Unique Campers] and their close relatives and anyone otherwise connected with the organisation or judging of the competition. The driver must be 25 or over, and have no criminal or driving convictions. 3. There is a £5 entry fee for this competition. 5. Route to entry for the competition and details of how to enter are via [http://www.unique-campers.co.uk]. There is also entry points available on match day at home games, via email at campers@unique-clean.com, over the telephone, 0161 241 6930 and at the large iPad situated in the BFC Bob Lord Stand Main Entrance. 6.  Multiple entries from the same person is allowed. 7. Closing date for entry will be clearly identified. After this date the no further entries to the competition will be permitted. A £5 fee must be paid either online or at a competition entry point. will be notified to entrants as soon as possible by the promoter. 12. The prize is as follows: The prize is as stated and no cash or other alternatives will be offered. The prizes are not transferable. Prizes are subject to availability and we reserve the right to substitute any prize with another of equivalent value without giving notice. 13. Winners will be chosen: at random, from all entries received and verified by Promoter and or its agents. This will be done via a live stream on Unique Campers social media. 14. The winner will be notified by email and/or DM on Twitter/Facebook and/or letter within 7 days of the closing date. If the winner cannot be contacted or do not claim the prize within 7 days of notification, we reserve the right to withdraw the prize from the winner and pick a replacement winner. 22. This promotion is in no way sponsored, endorsed or administered by, or associated with, Facebook, Twitter or any other Social Network. You are providing your information to Unique Campers and not to any other party. 23. Unique Campers will judge the competition and decide on the winner each week, which will be picked at random from all complete entries from all streams. 24. Unique Campers decision as to those able to take part and selection of winners is final. No correspondence relating to the competition will be entered into. 25. 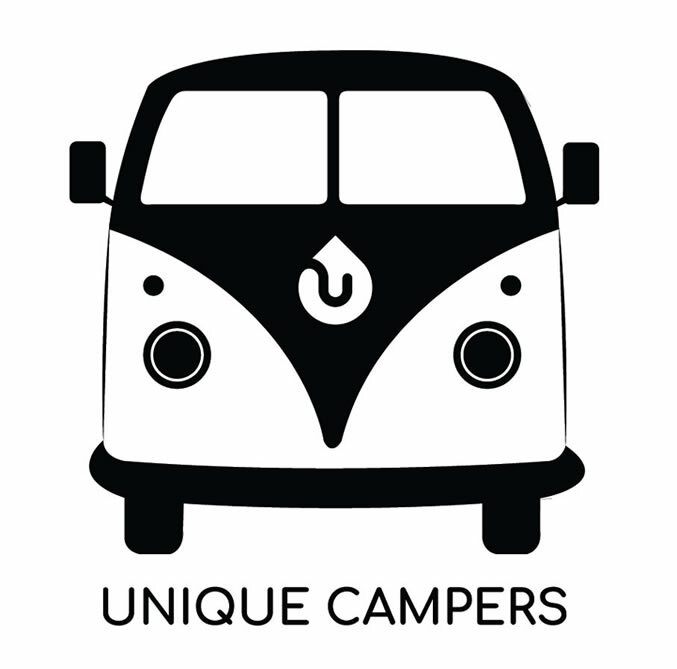 Unique Campers shall have the right, at its sole discretion and at any time, to change or modify these terms and conditions, such change shall be effective immediately upon posting to this webpage. 26. Unique Campers also reserves the right to cancel the competition if circumstances arise outside of its control. 27. A £500 refundable deposit must be paid by the winner when they take the camper. This is a security deposit against the camper van for damage and loss of items.